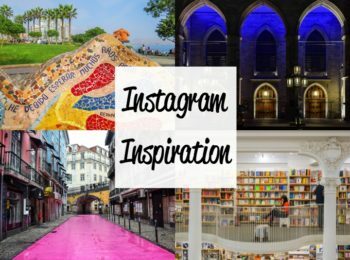 What am I up to when I'm not traveling? 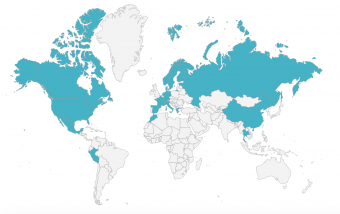 Here is where you will find out! 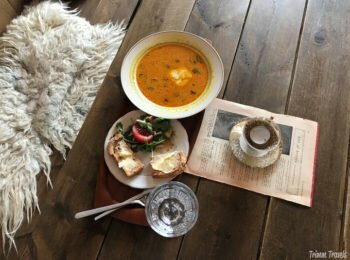 Fashion, Inspiration, our Maltese Mafia and yummy Recipes are some of the key things going on at home! 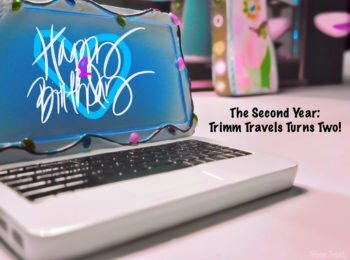 The Second Year: Trimm Travels Turns Two! 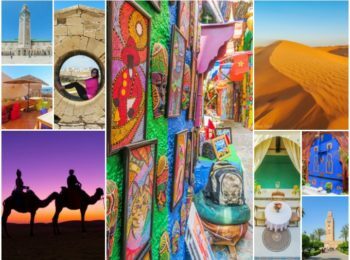 Trimm Travels’ second year was a lot like the first-wild and full of amazing experiences! Here’s to many more. Happy Second Birthday and Blogversary TT! I want YOU to TELL ME! Your thoughts and opinions are important to me and I genuinely want to know what they are. 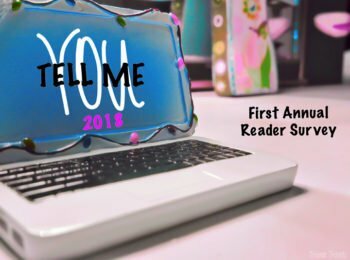 Thank you for taking the time to participate in the first annual reader survey 2018! It was the worst mass shooting in US history. However, Vegas rose up. 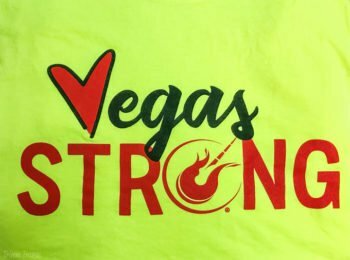 This is my personal participation in an event that saw a true Las Vegas Strong. 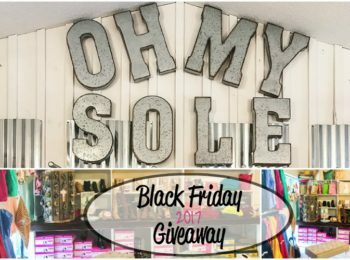 Black Friday 2017 Giveaway-Win a $25 Gift Card to Oh My Sole Boutique! 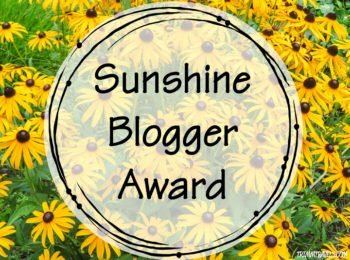 Who doesn’t love giveaways? Especially at this time of year, right? The day we’ve been waiting for ALL YEAR LONG! 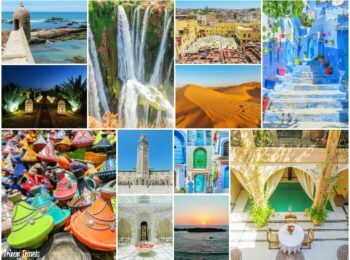 Enter my Black Friday 2017 Giveaway! 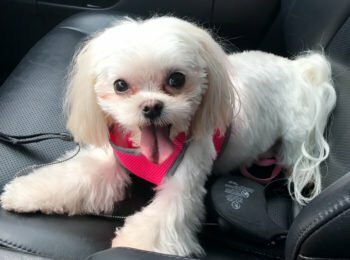 Maltese Mafia Member 3: Happy 4th Birthday Lexie! The youngest member of our Maltese Mafia is having her 4th Birthday! Celebrate Lexie with us and see all her spoiled craziness! Football season is here again! It’s fall y’all! Get your inspiration on for football favorites for the perfect game day outfit experience! It’s here! Fall is here already! Can you believe it? 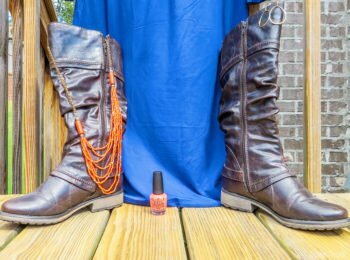 Need something to wear that is both comfortable and festive for fall activities? Got it right here! Do you remember where you were that day? What you were doing? How you felt? 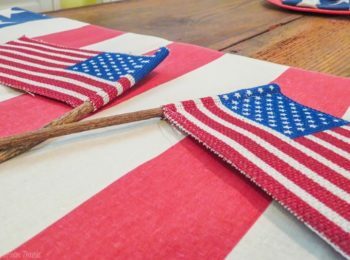 This is where I was, what I was doing and why we should never forget!